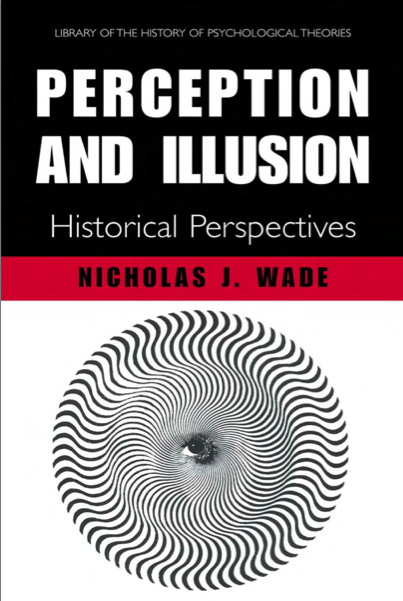 Perception and Illusion, Historical Perspectives (2006) by Nicholas Wade and published by Springer is a remarkable book. It manages to spend around 250 pages talking about, (you’ve guessed it) perception and illusion, but without (would you believe) a single illustration. This entry was posted in good. Bookmark the permalink.